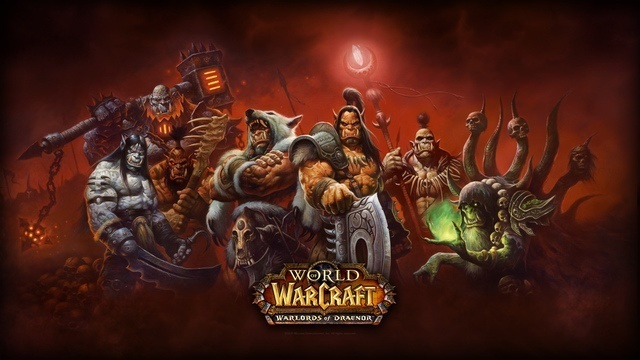 Coming just days before the official announcement of the next expansion for Activision Blizzard’s powerhouse MMO World of Warcraft, the company has released its quarterly subscriber numbers to the public to the unsuspected amount of 5.6 million. Despite this news, Activision’s Blizzard division continues to see growth in revenue due to the rising popularity of Hearthstone: Heroes of Warcraft, which combined with other Activision titles, including the console titan Destiny, have over 70 million registered players across all platforms. With revenue growing and subscribers dropping, the question for Warcraft fans remains the same; How does Blizzard intend to rectify this situation when there are no signs of financial losses that would ignite a need for drastic changes in the game? You can expect a significant focus on these numbers during the expansion reveal at Gamescom on Thursday.